Encourage your child to notice patterns in words that have a long vowel sound to help them see how words have similar spelling patterns. 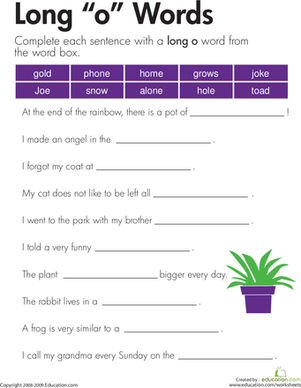 After students have built their confidence with common long-vowel patterns, you can introduce them to some less common patterns. 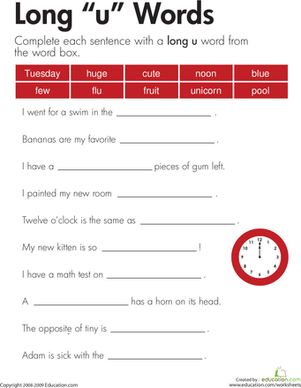 Word sorting is great to way to help kids notice vowel pairs and teams. 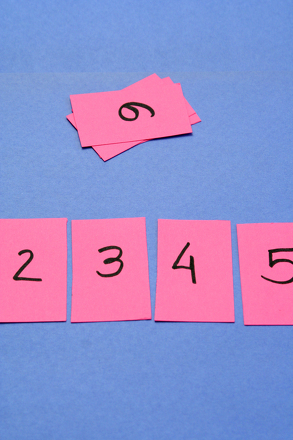 Remind your child to start with the highest place value when comparing numbers. For example, kids should look at the value of the thousands place before moving onto the hundreds place. 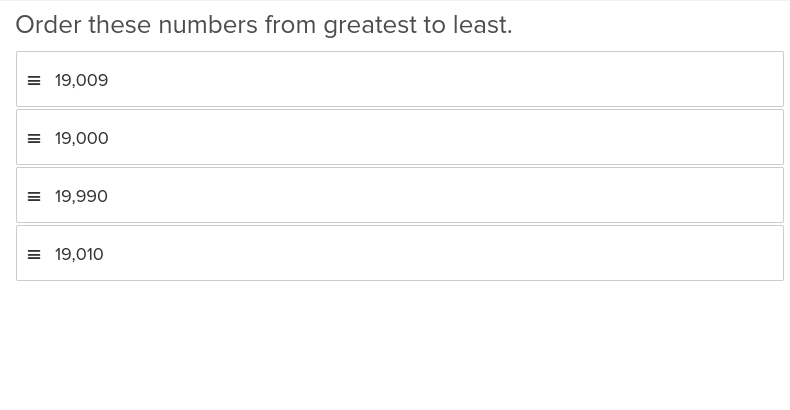 Remind your students to start with the highest place value when comparing two numbers. For example, when comparing 3,649 and 2,700, students should start in the thousands place and see that 3 thousands is greater than 2 thousands. Is your math whiz up for this challenge? 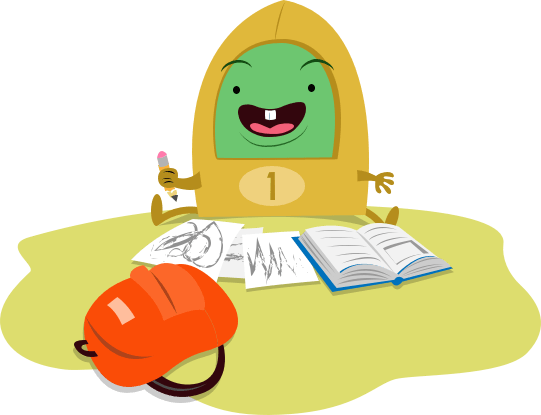 Let him combine his skills at multiplication and comparison for a mathematically rewarding experience! 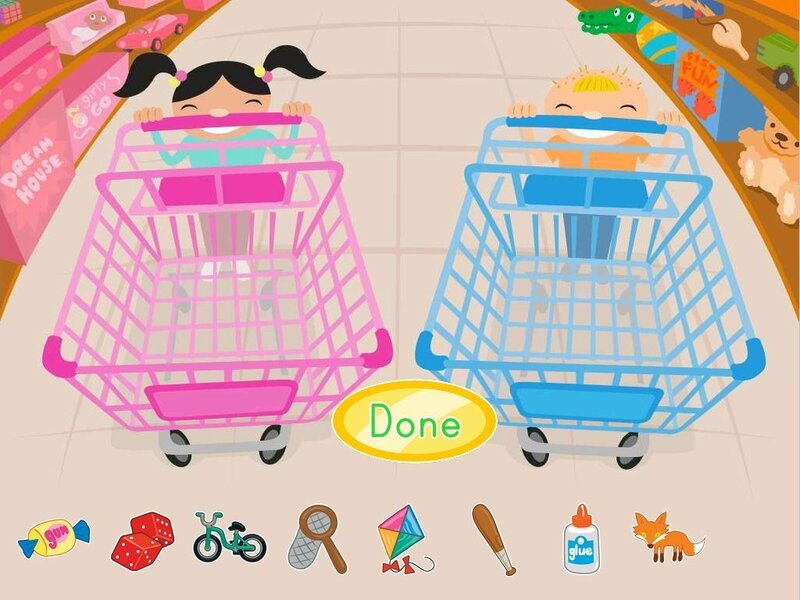 Help your 2nd grader practice comparing numbers with this dice roll addition game. Read some nonfiction texts with your child this week. You might find age-appropriate articles online, in your local newspaper, or in a kids' magazine. 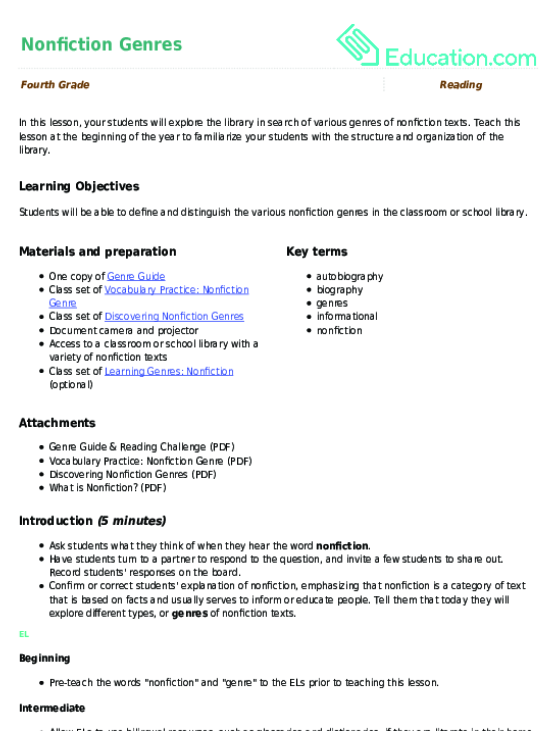 As you're developing routines during the first few weeks of school, explain how the classroom library is organized. 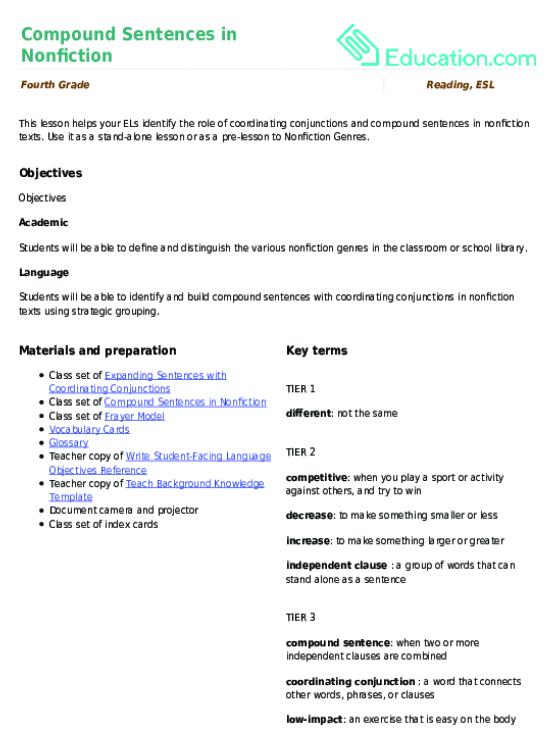 Students can learn about different genres and even help sort books into these categories. 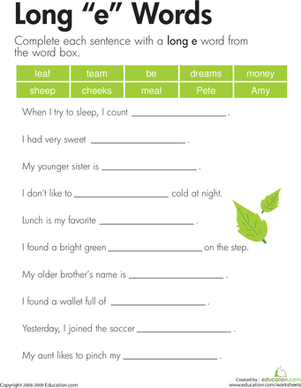 Learn about famous nonfiction writers such as Henry David Thoreau and Jack London in this fun worksheet, then try writing some nonfiction yourself. Read your child a realistic fiction story and discuss key features, such as the story's characters, setting, and events. 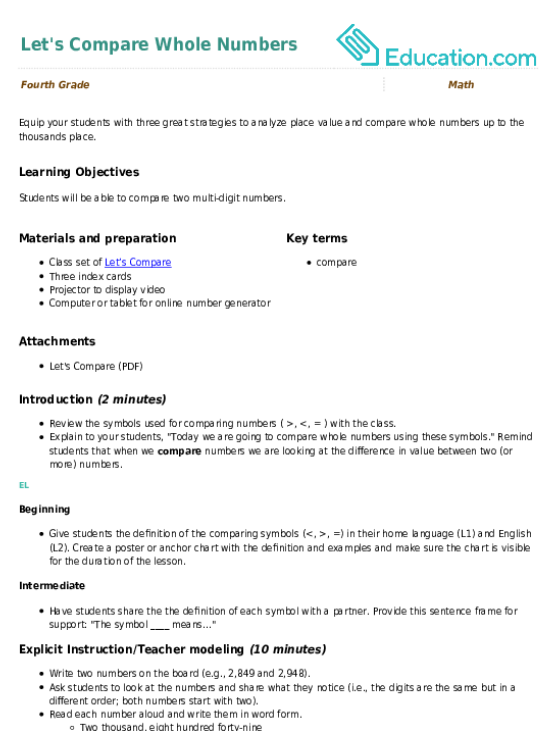 A story arc can be a great planning tool when writing a realistic fiction piece. 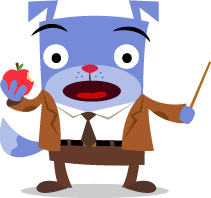 Students can think about rising and falling actions, the climax, and the resolution. Past, present and future tense is an important part of sports writing. 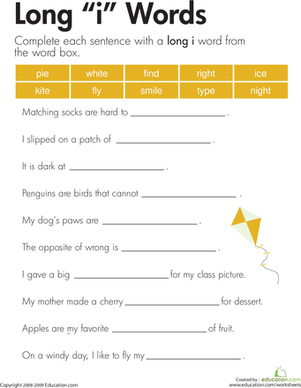 For kids practicing their essay writing skills this worksheet will be a ball!